Chabill’s. We Keep You Rolling. Chabill’s Tire & Auto Service has been proudly serving South Louisiana since 1968. Chabill’s Tire & Auto Service keeps South Louisiana rolling with locations in Lafayette, Baton Rouge, Morgan City, Thibodaux, Houma, and surrounding areas. Our ASE-certified technicians can handle your automotive maintenance and service needs. 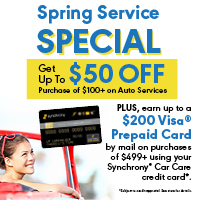 Earn loyalty points every time you visit Chabill’s Tire & Auto Service for your automotive needs. Then, use those loyalty points for future services. For over 50 years, customers have trusted our team to provide superior automotive services and quality tires. We continue to make customer satisfaction our number one priority. Time is valuable, and with Chabill’s Tire & Auto Service’s easy online appointment scheduling, our customers can make appointments at their convenience. 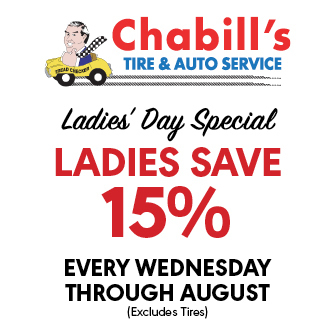 With 17 locations and counting, Chabill's Tire & Auto Service offers a wide variety of tires, automotive services, and vehicle maintenance procedures to help keep you rolling. 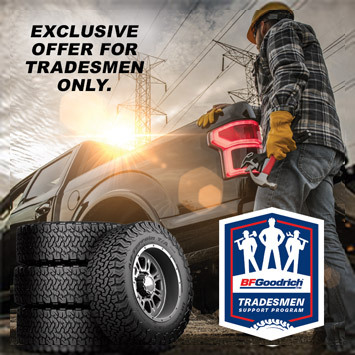 Let our experts help you choose the best, high quality tires for your vehicle from major manufacturers like Michelin®, BFGoodrich®, Uniroyal® and many more. Our inventory includes: passenger tires, light truck and SUV tires, medium truck tires, OTR, industrial tires, and more at competitive prices. 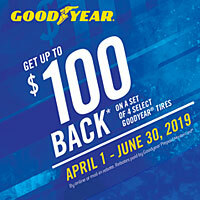 If you don’t see the tire model that you need, give us a call, or stop by one of our convenience locations in Lafayette, Baton Rouge, and the surrounding areas. 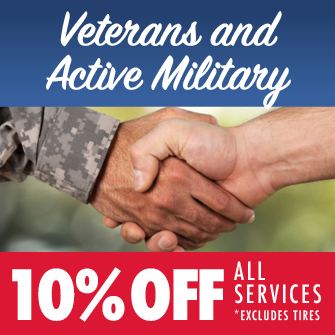 Our team will be happy to assist you in finding the perfect tire for your vehicle. 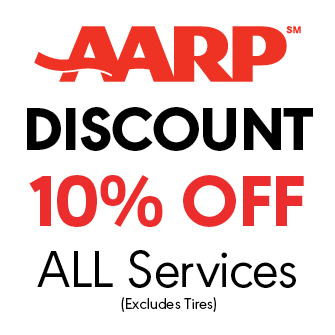 Our staff and experts do more than simply sell tires. Our ASE-certified technicians will take care of all your automotive needs. 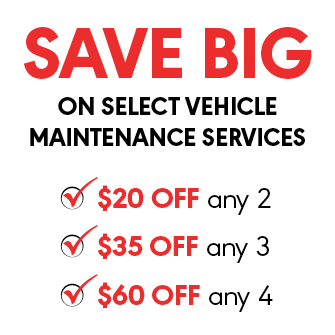 We offer oil changes, brake service, computerized alignments, scheduled maintenance, air conditioning, and other valuable services. Chabill’s Tire & Auto Service is the name people trust from Acadiana to Bayou Country and all surrounding areas.